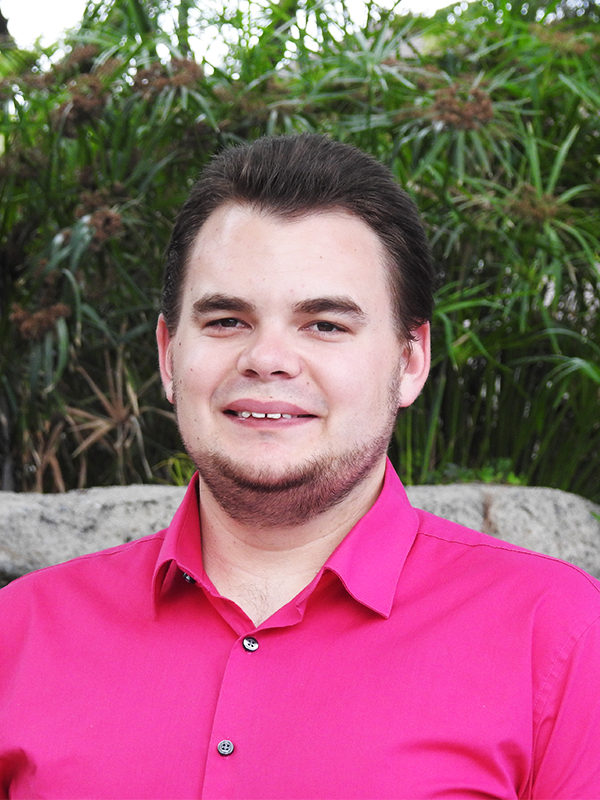 Matt is a dedicated professional with more than 5 years of community outreach and public speaking experience. Matt found his passion by writing strategic campaigns that inspire his target audiences. He is committed to finding the voice within an agency and using that voice to further community awareness and build relationships with the public. Matt approaches every project with enthusiasm and creativity to help clients produce engaging content. His sharpened skills range from copywriting and social media to public relations and event coordination.